Immaculate craftsmanship paired with sophistication and elegance. German Luxury since 1887. 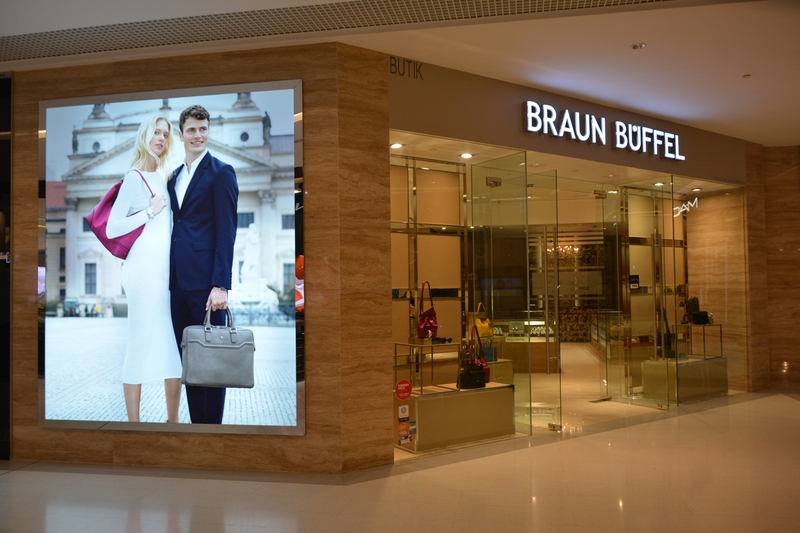 Shop now at Braun Büffel.